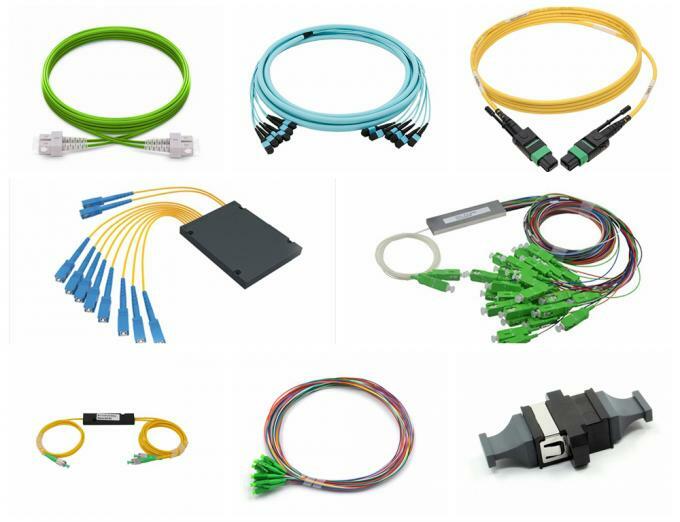 Our product line include: Patch Cord/Pigtails,Patch Cord Cables,MTP/MPO Patch Cord,Fiber Optical adapter, attenuator, Fiber optical connector... Etc. 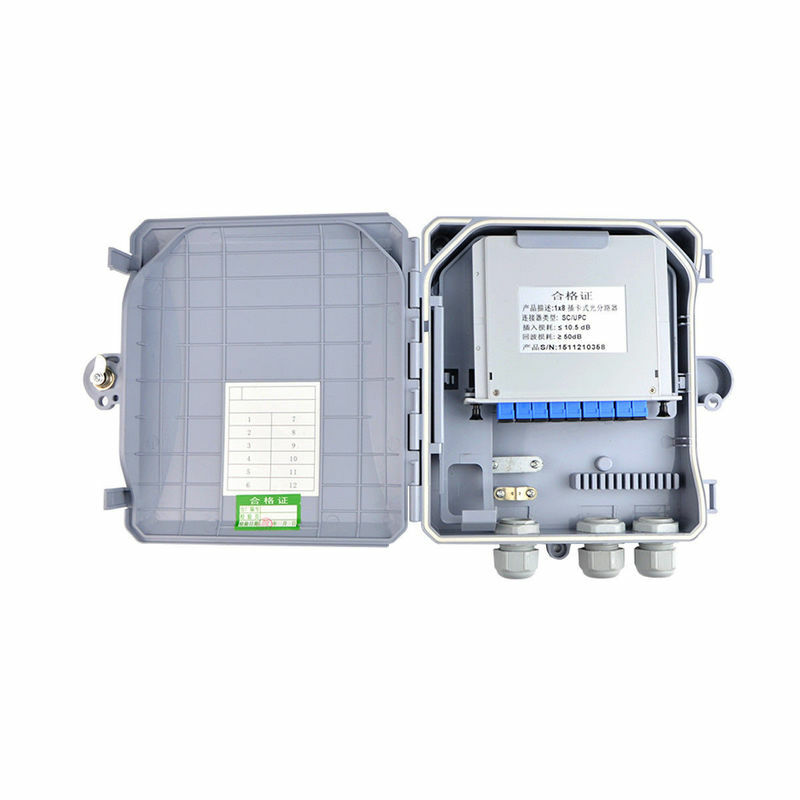 Our products widely used in Telecommunication,Fiber optical CATV, digital internet fiber transmit,data base station,etc. 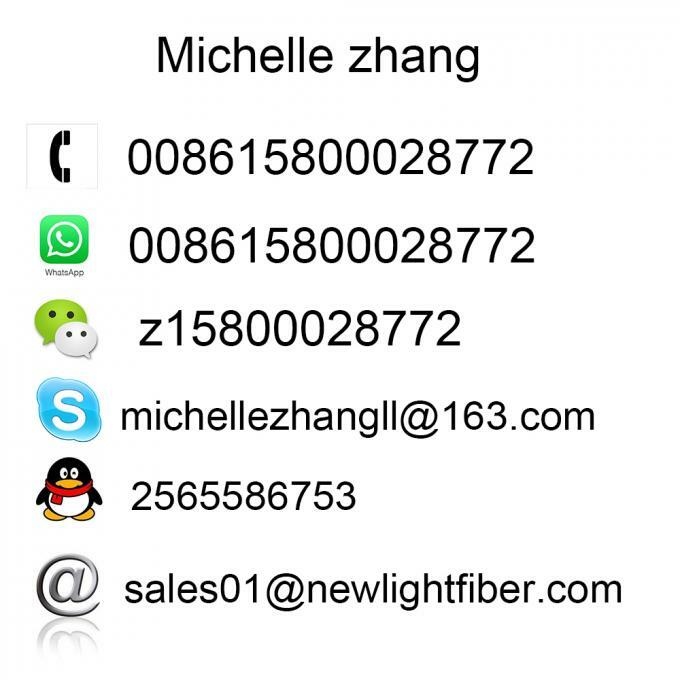 Products received high reputation and feedback from all customers!